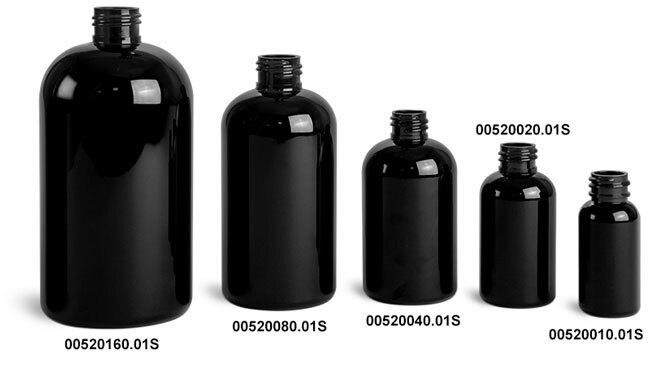 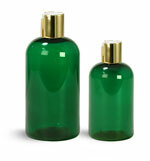 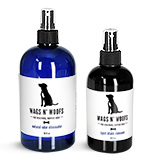 Our black PET boston round bottles range in size from 1 oz to 8 oz and include black sprayers. 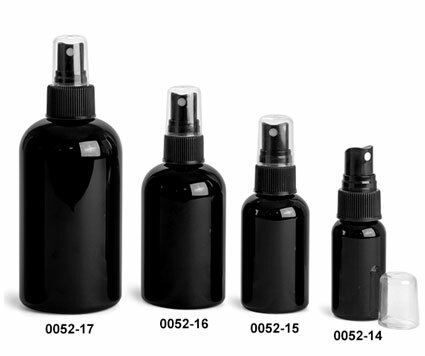 The ribbed black fine mist sprayers could be ideal for products that require misting, such as hairspray, room freshener, linen spray and more! 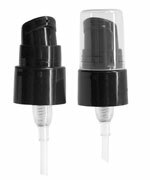 Each sprayer cap includes clear plastic dust caps.